Pinecrest Townhomes provide a great location in Pigeon Forge. They are situated on a ridge overlooking forested hills and Dollywood. 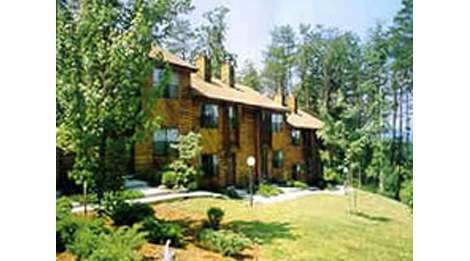 This timeshare resort offers two bedroom condominiums with fully equipped kitchen, microwave, dishwasher, fireplace, air conditioning, carpet, telephone, and washer & dryer. Resort amenities include playground area, swimming pool, and whirlpool.